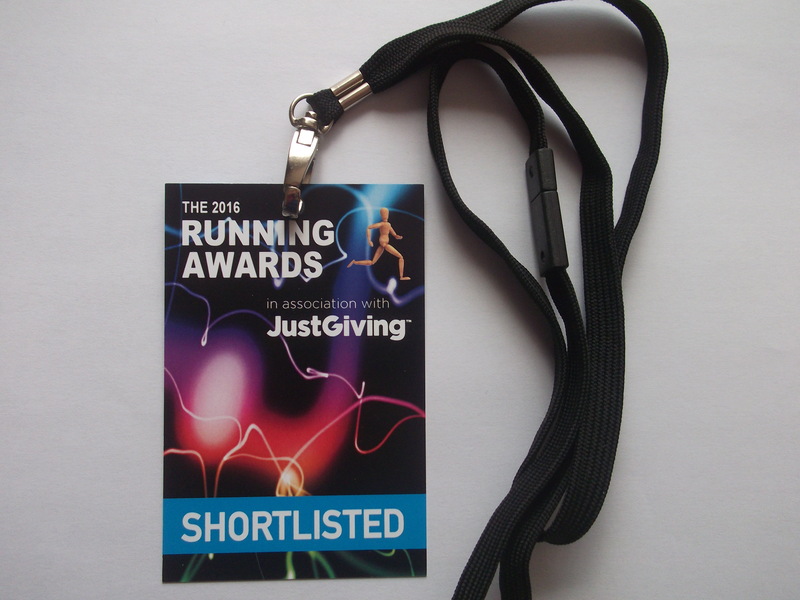 I’m pleased to say my blog has been nominated for the Best Personal Blog in the Running Awards competition. If you enjoy reading my blog and you’d consider voting then follow the link and navigate to the Blog listings that are in alphabetical order. You do have to log in and create an account but this is simply to stop anyone voting numerous times for themselves !! I promise I won’t endlessly remind you all !! When things go wrong, as they sometimes will, when the road you’re trudging seems all uphill, when the funds are low and the debts are high, and you want to smile, but you have to sigh, when care is pressing you down a bit- rest if you must, but don’t you quit. Life is queer with its twists and turns, as every one of us sometimes learns, and many a fellow turns about when he might have won had he stuck it out. Don’t give up though the pace seems slow – you may succeed with another blow. Often the goal is nearer than it seems to a faint and faltering man; often the struggler has given up when he might have captured the victor’s cup; and he learned too late when the night came down, how close he was to the golden crown. Success is failure turned inside out – the silver tint in the clouds of doubt, and you never can tell how close you are, it might be near when it seems afar; so stick to the fight when you’re hardest hit – it’s when things seem worst that you must not quit. Running is a metaphor for life, you only get out what you put in, so don’t quit.